Packing can be a very daunting process. Even if you think you’ve packed it all, there are still a few common items we tend to forget. But instead of heading to the nearest store, check with your hotel’s front desk first — you’d be surprised at the stuff they have on-hand for guests. In fact, hotels have a huge supply of strange goodies you can borrow, or be given for free. Beyond the tiny bottles of shampoo and free soap, hotels often have a variety of toiletries on-hand. At many hotels you can score an impressive list of free things such as deodorant, stain-remover wipes, hairspray, lint rollers, razors and even things like nail files and tweezers. Some hotels will also let you borrow a bunch of items at no expense including hair-styling tools, such as straightening and curling tools. It’s one of the most common things people forget to bring, but instead of heading to the nearest store, simply stop by the front desk and ask for a loaner. Most hotel desk clerks are more than happy to provide a loaner charger. 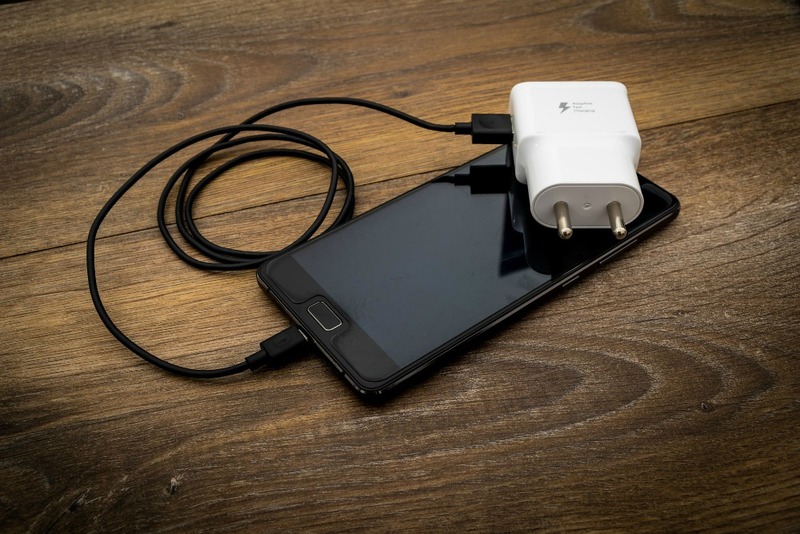 Of course, if you’re going to be staying in multiple hotels during your holiday you might be better off buying a new charger altogether to save yourself the trouble. When it comes to packing, it may be tough to find room for your sneakers among your sundresses or pants, but that doesn’t mean you need to drop your fitness regimen altogether. In fact, some hotels loan yoga mats, in-room fitness programming, and even workout clothing and shoes. And as an added bonus, some places will even loan you a bike for free. It’s fair to say, there is nothing worse than ending up with an uncomfortable hotel pillow. If you’re prone to neck or back pain, instead of trying to fit your favourite pillow into your suitcase, many hotels now offer a pillow menu, giving guests a variety of hard and soft pillows to choose from. If you’re unsure on whether your hotel offers this service, just ask or call ahead to lock in your pillow of choice. Although most people only use resealable bags for storing snacks, they are, in fact, the perfect travel accessory. From keeping your shampoo from leaking all over your belongings, to keeping small items organised, resealable bags are a travel must-have. However, as handy as they can be, small plastic bags can break easily or get misplaced. Instead of heading to the nearest store, ask at the front desk as hotels often keep a stash of them at the ready. A good adaptor goes a long way and ensures you’ll be able to charge your phone and other electrical items every night and plug in the hairdryer. However, if you’ve forgotten your adaptor at home or purchased the wrong one, don’t fret. Instead of heading out and buying a new one, most hotels keep them on-hand and loan them out to guests. Alternatively, consider raiding a hotel’s lost and found — you’d be surprised at the items you find. Have you visited a hotel that offers a variety of supplies to guests?